Aloe Vera has become achieved a prestigious rank in the realm of alternative medicine industries. We are going to discuss about the origin of this plant. And also elaborate the process of its cultivation. Later, we will discuss its uses for an herbal remedy. Further, we will describe about numerous profits of Aloe Vera. We believe that the text about Aloe Vera as Herbal will be very helpful for those people who want to learn the natural source of remedy. 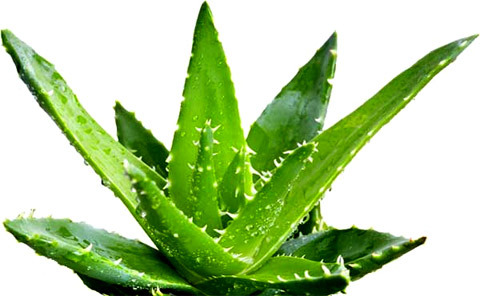 So enjoy reading about the Aloe Vera plants and its benefits as herbal medicine. Aloe Vera is a kind of succulent plants. It comes form the kingdom of Plantae. Its family is Xanthorrhoeaceae and its sub family is Asphodeloideae. Aloe is the name of its genus. According to the book of Diane Gage, there are more than 275 species in the genus Aloe all over the world. Among all the species, four species are commercially cultivated. The most wanted species is Aloe barbadensis mill. It is a natural healer plant. So there is a vast uses of Aloe Vera in the realm of herbal plants. i) What is the description of Aloe Vera plant? Aloe Vera is a member of lily family though it gives a shape of cactus. We can call it the cousin to garlic, onion, Asparagus and turnip. The thick, thorn edge leaves ranging in color from grey to bright green. There are serrated margin on the leaves. They have small white thorn. In summer the flowers are produced on spike up to 33 inch tall. Each flower remains pendulous, with a yellow tubular corolla 2–3 cm (0.8–1.2 inch) long. Typically, an Aloe Vera plant produces two or three yellow tubular flowers. The anatomy of Aloe Vera leaves has a hidden cuticle. Under the layer there is a area of chlorenchyma. These are the hidden treasure of this herbal remedy. ii) Where the aloe Vera plants are grown? It is not easy to differentiate the species of Aloe Vera.It has been widely cultivated throughout the globe. Arabian Peninsula, North African countries like Mauritania, Morocco, Sudan as well as Egypt and their continental countries along with Cape Verde, Canary and Madeira Islands are the place of occurring naturalized stands of Aloe Vera. At present aloe Vera is massively cultivated in India, Bangladesh, China, Nepal, Lankan and southern part of Asia. In North-America it gained the popularity. People of Florida and Texas and other tropical and subtropical countries are come ahead to cultivate Aloe Vera as Herbal-plants/medicine/remedy. In Western Hemisphere it grows like the paradise of aloe Vera kingdom. 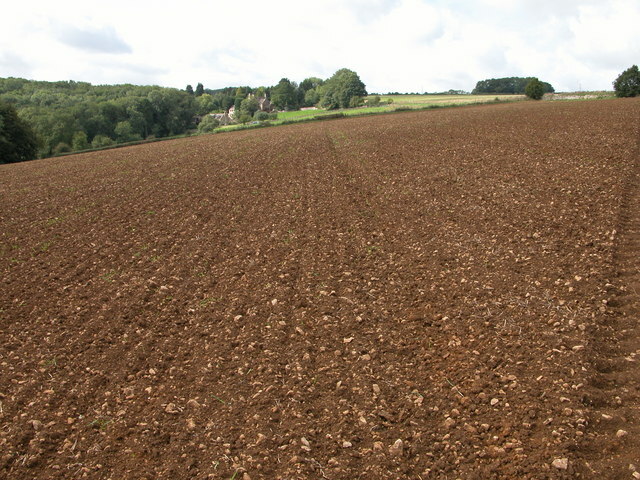 Prepare the farm land by ploughing it two or three times before the plantation. Ploughing the land before cultivation Aloe Vera as herbal plants. You can check the land with the pH scale of your soil so that the plants can enjoy suitable level of acid and base they required. You have to choose the center point of the land. As a result it can be propagated well. Day by the your plants will lead to the edge of your land area. The season when there is a possibility of raining is the best season for sowing Aloe vera plants. In the North part of the world July-August is the best time to sow the plant. In this time the plants will get rain water in their initial stage. Later winter will give them the dryness which will help them to grow in their matured stage. This herbal plant should be planted by following a line or row. 1ft to 1.5 ft distance is the ideal style of sowing Aloe vera per line and file. In one hector there are 40-50 thousand plants can be planted. Though Aloe Vera is from lily family they do not need much water to live. Normally they can collect their water from the soil. No irrigation is required for cultivating the herbal plant. If possible look after them with excessive drainage system. There should not any water blocker which may harmful by fermenting the root of the plant. Therefore Aloe Very can be planted in a sloppy place. In this kind of place you can water them once or twice in a week. 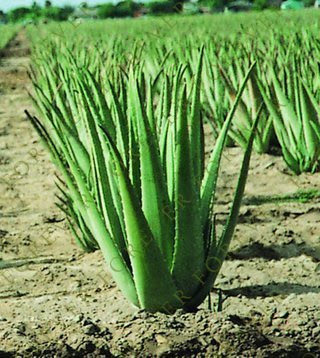 One of the benefits of Aloe Vera planting as herbal plant is they are attacked less diseases than any other plant. Excessive sun rays can burnt the top and edges of the leaves. I have already mentioned the heavy water or water blockage causes a great wastage to them.